Australia's ODI side rounded off a miserable day for the country's sports teams as the team fell to a 38-run defeat in its second clash with England on Saturday in Cardiff. 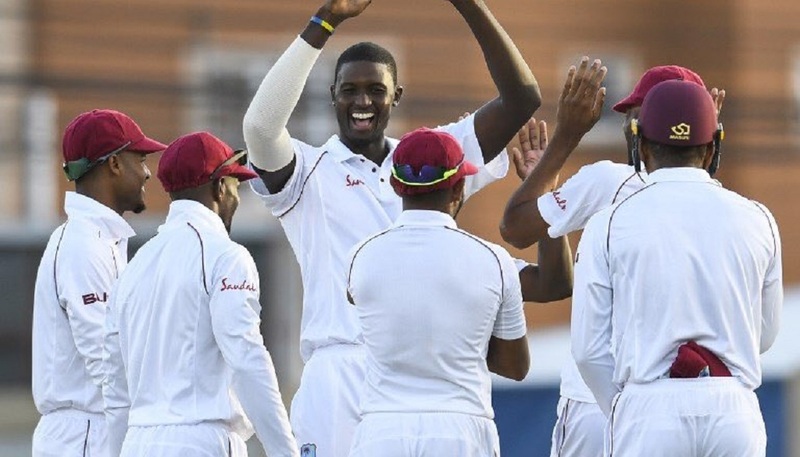 With the Socceroos having been beaten by France at the World Cup and the Wallabies losing on home soil to Ireland, the nation's cricketers could not lift spirits by levelling up the five-match series. England achieved their biggest ever one-day total against Australia as they set their visitors a target of 343 in a rain-interrupted meeting. 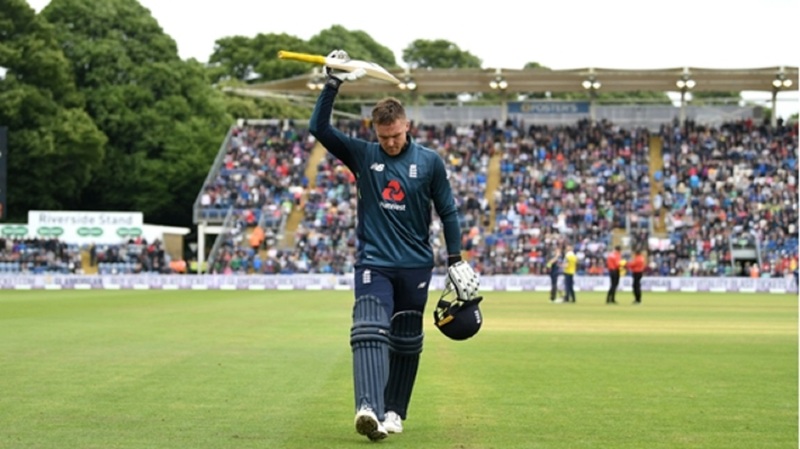 Jason Roy racked up 120 runs for the hosts, while Jos Buttler, who was captain for the day in the absence of injured skipper Eoin Morgan, managed an unbeaten 91. Australia successfully overcame England's previous best against them - a 333 in Sydney in February 2011 - but could not better that feat in south Wales on Saturday. Shaun Marsh led the response with a knock of 131 on the ground he has called home during a stint with Glamorgan this season, yet his departure came as part of a late collapse from 292-6 to 304 all out. England now hold a 2-0 lead in the five-match series ahead of the third match in Nottingham on Tuesday. Buttler's men were a consistent threat in the early part of their innings, their first five partnerships yielding at least 50 runs apiece. Roy and Buttler were the undoubted stars of the show before the former was finally dismissed after facing 108 deliveries - caught behind by Tim Paine, who had required treatment after being struck in the face by the ball earlier in the same over. Faced with needing to produce a record run chase to salvage victory, Australia set about reeling in their hosts, with Marsh an assured presence in the middle. 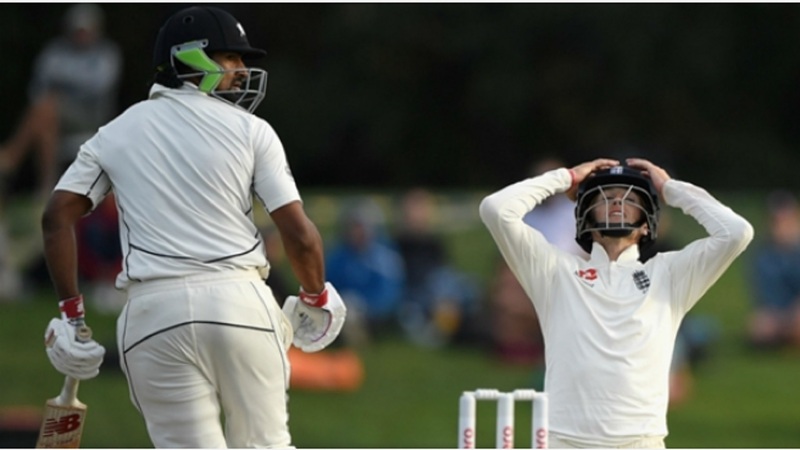 But he was eventually bowled by Liam Plunkett (4-53), who took three of the last four wickets to end the Australian challenge with one ball short of three overs left to play. 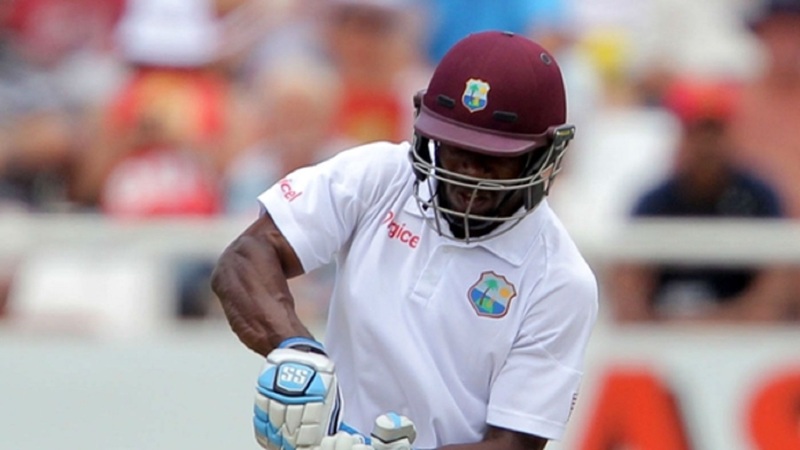 Having scored the runs that put his side on such a sound footing, it was fitting that Roy was the man on hand to take the catch from Jhye Richardson that signalled the end of the match.